At one block from Paulista Avenue, near the Syrian-Lebanese Hospital, theaters, museums and restaurants. 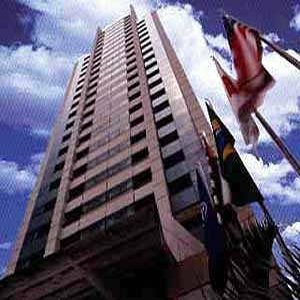 Located one block from Paulista Avenue, Blue Tree Premium Paulista Hotel is in the heart of SÃ£o Paulo is ideal address: is surrounded by theaters, museums, shopping malls, bars, restaurants and fashionable Oscar Freire Street. The hotel has a complete infrastructure facilities for your comfort and exclusive services such as oriental. Blue Tree Premium Paulista offers 236 comfortable apartments, all the apartments are equipped with workstations and internet connection as well as a balcony overlooking the Avenida Paulista.